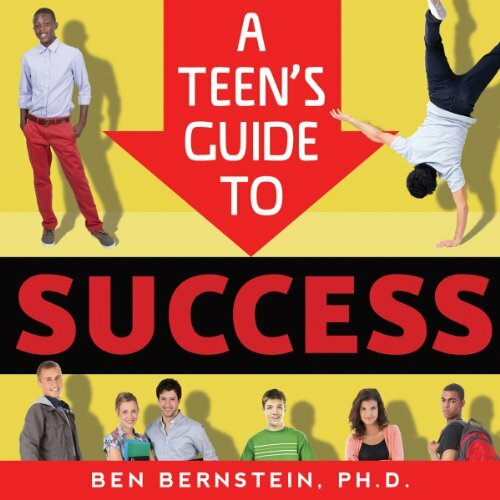 Showing results by narrator "John LoPrete"
The world's teenagers have never been so challenged as they are today. The constant demands of parents, school, work, peers, social media, athletics, music, etc., has created a generation who, while tremendously capable, are also tremendously stressed. Today's teens are expected to not only do it all but to do it now. The process of mind mapping is not a new technique that can be used in a number of settings and situations. 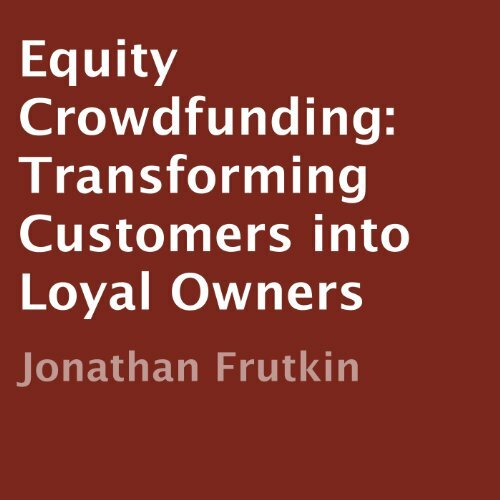 This process can be used by persons to manage projects and do revisions among other things. 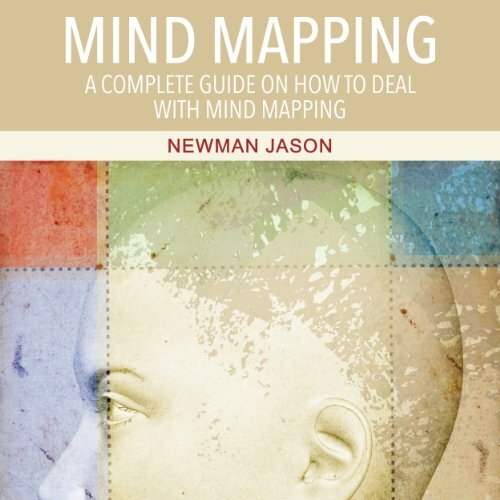 One of the best ways to quickly and easily learn about mind mapping is to read a copy of "Mind Mapping: A Complete Guide on How to Deal With Mind Mapping." The process of mind mapping is extremely effective and for it to work effectively, it has to be done correctly. How Abolishing the Current Tax Code and the IRS Will Lead to the Next Huge Economic Growth Boom! The greatest American economic development stimulus policy to create prosperity and renewed growth and much needed jobs would be the abolishment of the current tax code in favor of a new hybrid flat and fair tax code. 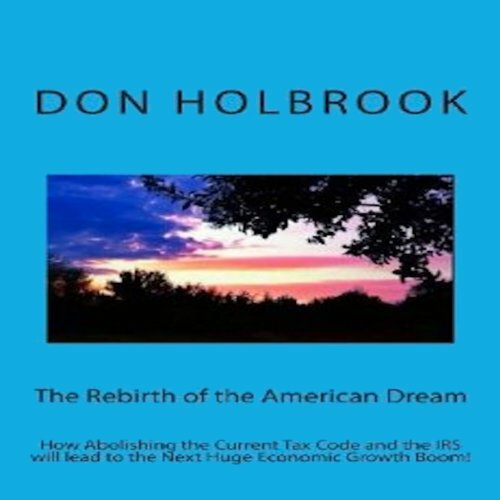 Holbrook demonstrates how this new tax code would be equitable and fair to all Americans.